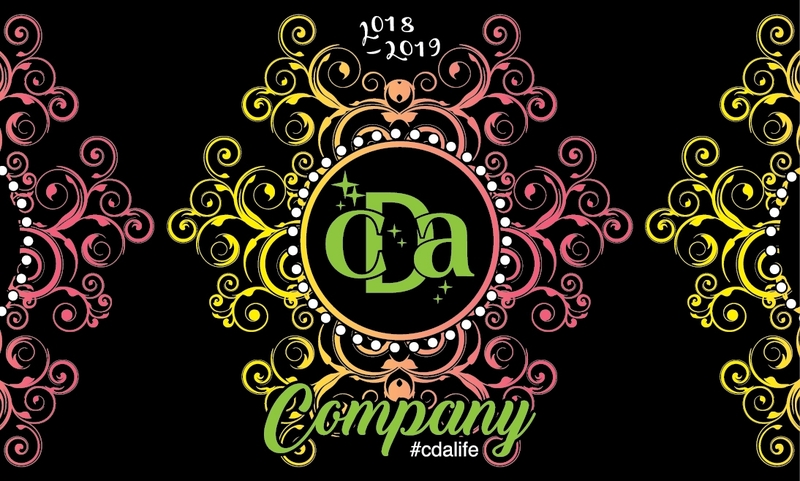 Enjoy this SUPER colorful CDA shirt! Something fun and new to walk around town with! The store will close 11:59 on Saturday November 24th.